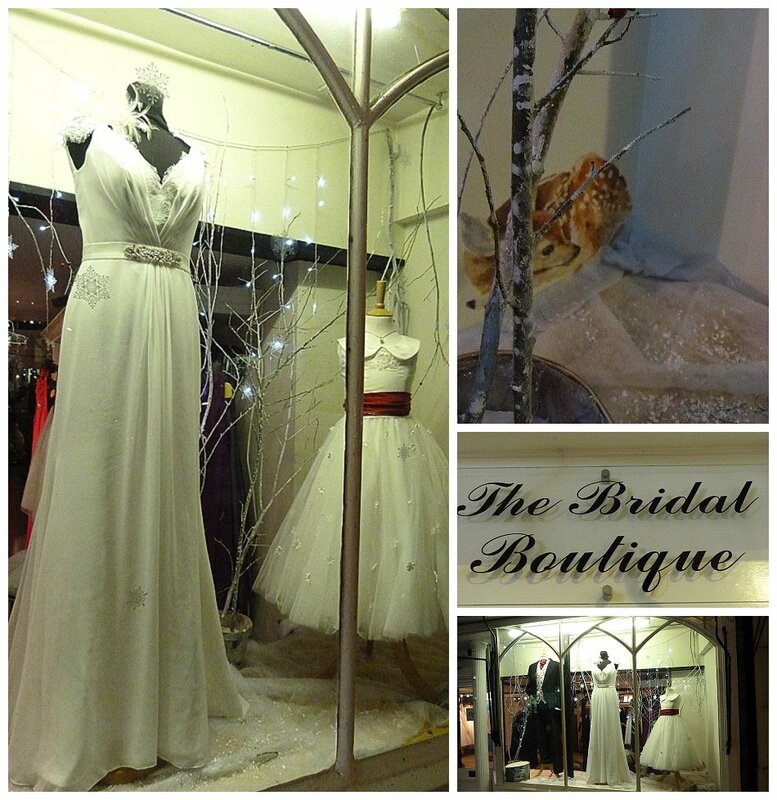 We had a lovely afternoon with Michelle of The Bridal Boutique, http://www.thebridalboutiquemk.co.uk/ . 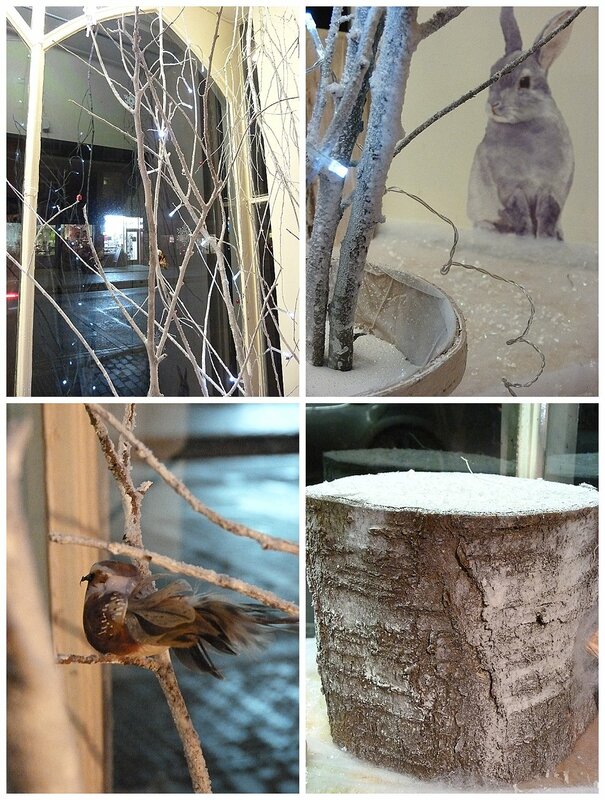 We really enjoyed styling Michelle’s windows ahead of the Christmas lights switch on in Newport Pagnell. Michelle has a vast collection of beautiful dresses, complimented by our Christmas winter woodland scheme. We wish Michelle & team a very Happy Christmas and a prosperous new year.